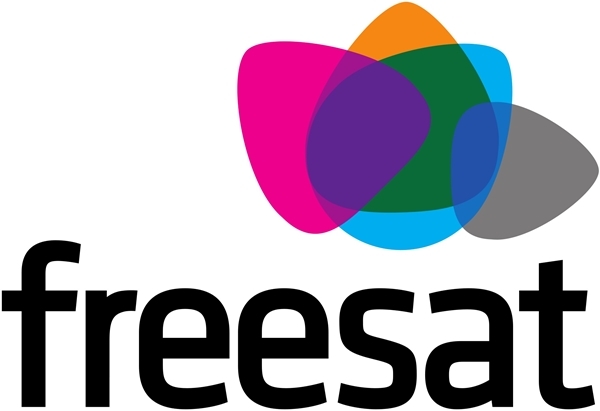 Freesat, the subscription free satellite TV service, has continued to add users during 2015, with 25,000 new households taking up the service during the year up to the end of September 2015. The satellite TV service says it continues to be the preferred TV service for 1.9 million households and watched by more than four million viewers each week. Growth of Freesat’s award-winning Freetime service has also remained strong with 60 per cent year-on-year growth. Consumers are seeing great value in Freetime features; remote record requests via the app and the website have grown by 20% in the last six months alone. Support for Freetime will continue through the peak consumer electronics sales period to December, with Freesat promoting the connected service across TV, print and digital. Freesat’s content offering of more than 200 channels remains strong with six new additions joining the service in the last quarter. The additions of documentary channel PBS America and Fox UK’s YourTV mark a significant new trend for the market, with traditional Pay TV networks launching channels on free-to-air for the first time. Freesat also regained access to a number of music channels, including Clubland and Channel AKA in the last quarter.